Our offshore software company provides Open Spaces’ in our offices. Take a look of what happened during our first reunion of the year. 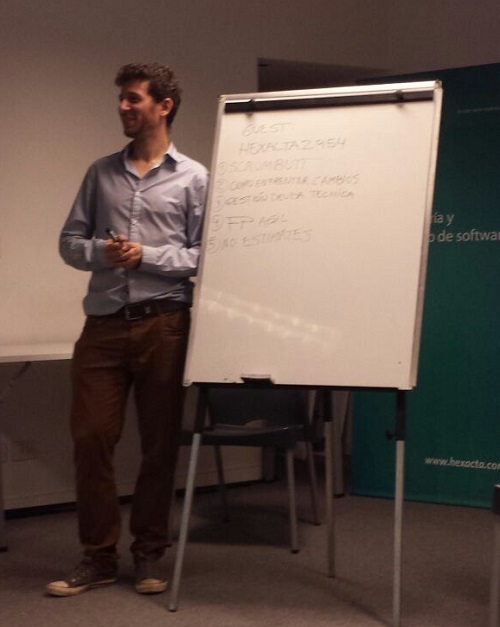 Last April 13th, Hexacta held the first Open Space of 2016 on Agile methodologies in our offices in Cañitas. 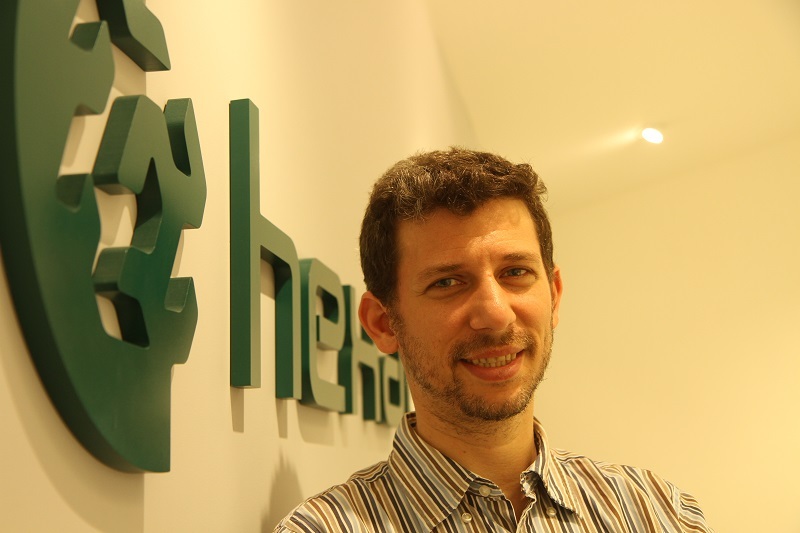 Over 30 participants attended the meeting, organized by Pablo Pecora, Hexacta Manager and Scrum Coach. 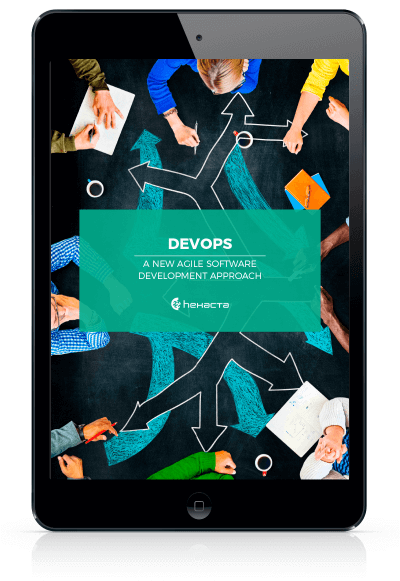 At the end of the vote, the event started with the winning topic, and while people exchanged experiences, opinions and contributions, new topics emerged on the scene: Scrum -But management and technical debt. An Open Space offers a format of open talks. Its main advantage is the dynamic participation generated by its participants. “An Open Space is generally a long event, our meetings are like “little Open Spaces’” for their length, which are usually for two to three hours”, Pablo Pecora said, and added “The advantage of this is that we can focus on a specific aspect of the subject, which gives us more depth through the development of an issue”. Hexacta encourages this encounters and provides the place to make them possible. They are open and free for anyone interested.